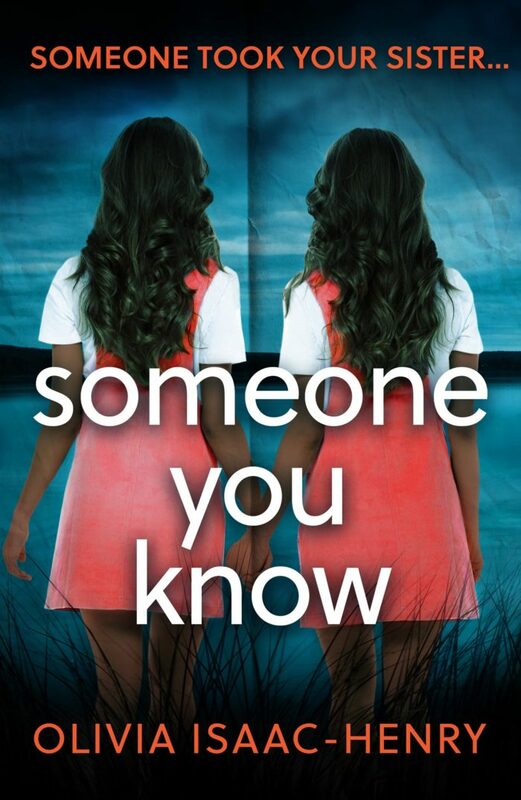 The cover of Olivia Issac-Henry‘s debut novel Someone You Know was revealed today by Avon. Some You Know is a dark and gripping tale of family, love and sibling rivalry, perfect for fans of Clare Mackintosh, Lisa Jewell and Paula Hawkins. Tess’ life came to a standstill when her twin sister went missing at the age of forteen. 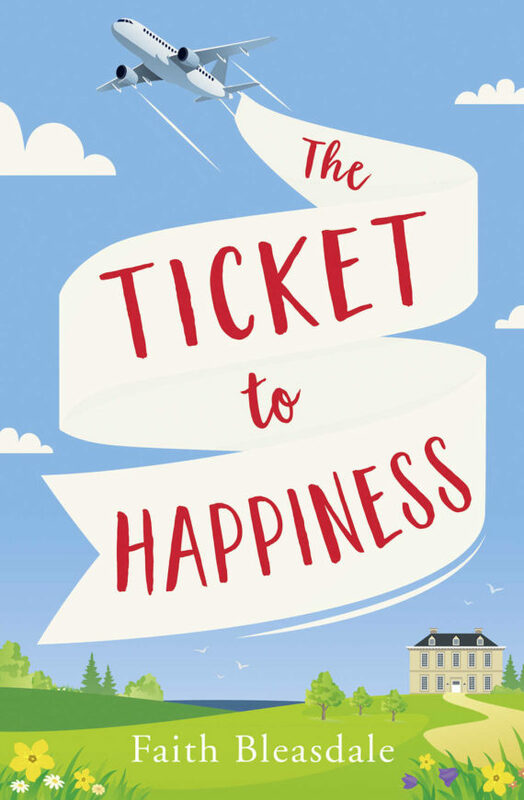 Twenty years later, Edie’s body is found and Tess must return to her hometown, confront her past and unpick the secrets of her dysfunctional family to get to the truth about what happened to Edie on that fateful summer’s day. Someone You Know will be published by Avon in February 2018 and available for pre-order now.